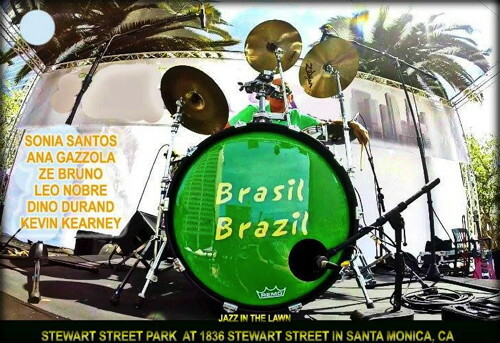 Coming up this Sunday, August 30 2015, at the Stewart Street Park in Santa Monica, is a free concert that pairs Latin jazz vibes with the fresh Santa Monica breeze. Bring your chair and a picnic basket. Brasil Brazil will take the stage at 5PM. Enjoy the summer with some Brazilian music. Great call for a sunset near the beach. Bring the whole family, they will take you to Rio! Near the 10 freeway and just East of Cloverfield Blvd.